What Is Astragalus Good For? White blood cells are a part of the immune system that act as "first responders" when the body is invaded by an outside agent such as a virus, bacteria or fungus. There are several types of white blood cells, but the two most commonly associated with low counts are T-helper cells and neutrophils. The destruction of T-helper cells, which fight off opportunistic infection, is believed to be the means by which HIV infection becomes AIDS. 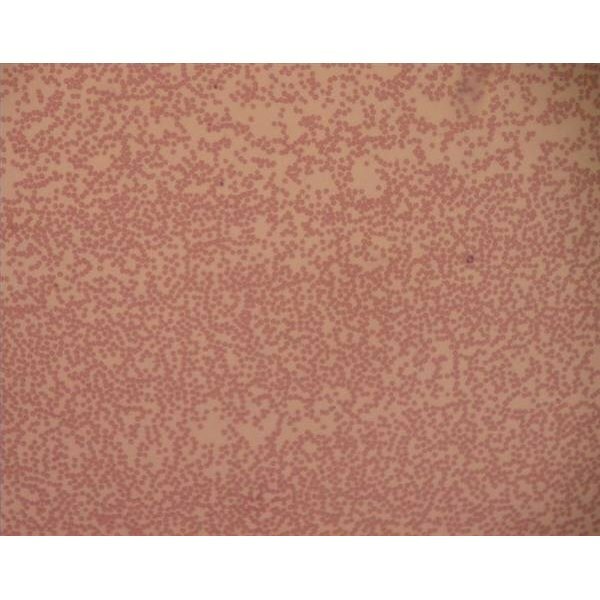 More common is a condition known as neutropenia, characterized by the presence of fewer than 1,500 neturophils per milliliter of blood, which is brought on by drug toxicity or vitamin deficiency. Identify the missing cell types. How you raise your white blood cell count depends on the kind of white blood cells are missing. Even then, there can be various causes for the low counts, but identifying the deficient cell type will give medical professionals clues as to the cause. Take Interleukin-2, or IL-2, to multiply T-helper cells. Research by Dr. Kendall Smith on how white blood cells recognize antigens uncovered a natural cellular protein, IL-2, that triggers reproduction of T-helper cells. Though IL-2 treatment can have side effects, it is used frequently in most vaccines to help boost immune response. It is also a crucial part of treatment of HIV patients, where it is given in connection with antiviral medication to help suppress the development of full blown AIDS. Supplement your nutrition to reverse neutropenia. Neutropenia can be caused by deficiency of vitamin B-12 or folate. A daily multivitamin can reverse the deficiency, as can eating foods rich in these nutrients, such as milk, fish and eggs (B-12) and leafy greens (folate). Because the B-12 found in plants is unavailable in human digestion, vegans are susceptible to neutropenia unless they take vitamins or eat enriched soy products. Treat acute neutropenia with neupogen. Neupogen is a neutrophil-stimulating growth factor that is administered by injection. Used primarily in patients undergoing chemotherapy, neupogen is available by prescription. Get a bone marrow transplant. Though not usually a direct treatment for low white blood cell count, a bone marrow transplant can cure aplastic anemia or leukemia that causes serious neutropenia. The procedure is somewhat painful and moderately risky, however, so is used only in extreme cases. Low white blood cell count is a serious condition that should always be treated in consultation with a medical professional. Neutrophils are the most abundant of the white blood cell types. Neutropenia (low neutrophil count) is categorized into conditions caused by failure of the bone marrow and those caused by destruction of the cells at other sites of the body. Without a blood test, it can be difficult to diagnose low white blood cell count. Persistent fevers and frequent infections are an indication that you should get a blood test. What Are the Causes of Vitamin B12 Deficiency With Effexor? What Happens When HIV/AIDS Is Left Untreated?